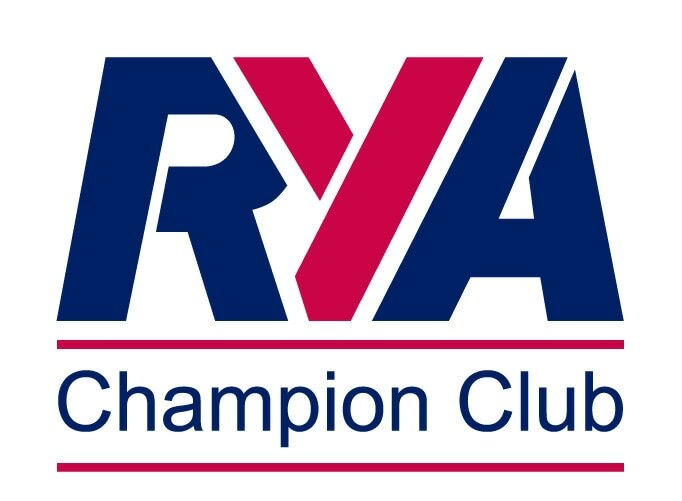 If you are interested in becoming an RYA Dinghy Instructor, WYSA can help you. We regularly organise seamanship skills courses, which give you the skills to take the RYA Pre-Entry Assessment, leading to the RYA Dinghy Instructor course. If you will be 16 years old in the coming few months, contact us and we can let you know when the next seamanship course will take place. 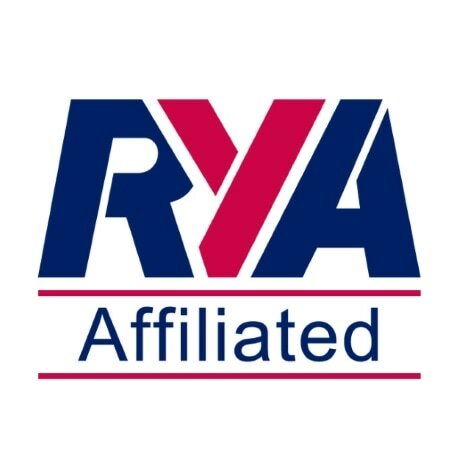 We will also advise you of local RYA Dinghy Instructor course dates and strive to source funding to help WYSA sailors with Dinghy Instructor course costs. Funding is provided in return for volunteer help with WYSA sessions for one season following DI validation, although from experience, many of our volunteers choose to help for considerably longer than a season.